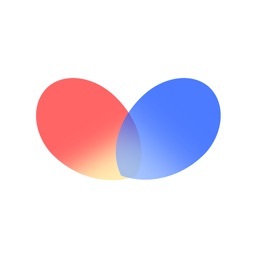 LiveMaker - for Live Photos and iOS 9 by Six Second Mobile Inc.
by Six Second Mobile Inc. The users with iPhone 6, iPhone 6 Plus, iPhone 5s, iPhone 5, even iPhone 4s should have the opportunity and capability to capture wonderful Live Photos. As well as, users should have the way to view and download more excellent Live Photos. 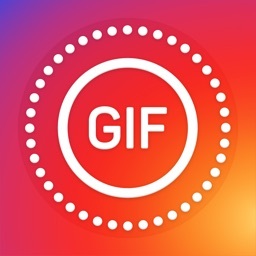 With this app, you could capture and download more excellent Live Photos.It is extremely simple for you to capture and download Live Photos on livefoto App. 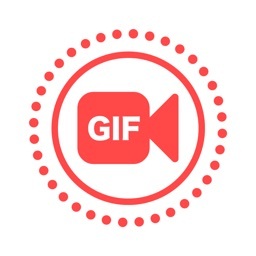 More tips are waitting for you in the setting section of LiveMaker. Allows users to capture quality live photos. 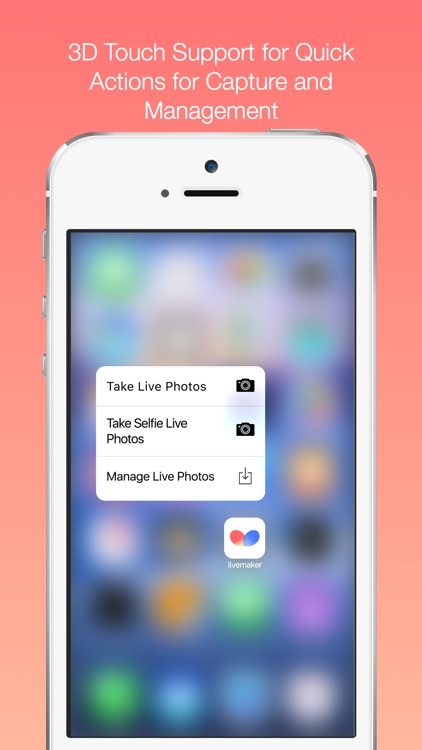 Capture Live Photos on iPhone 6/ 6 Plus, iPhone 5/5s, iPhone 4s !!! 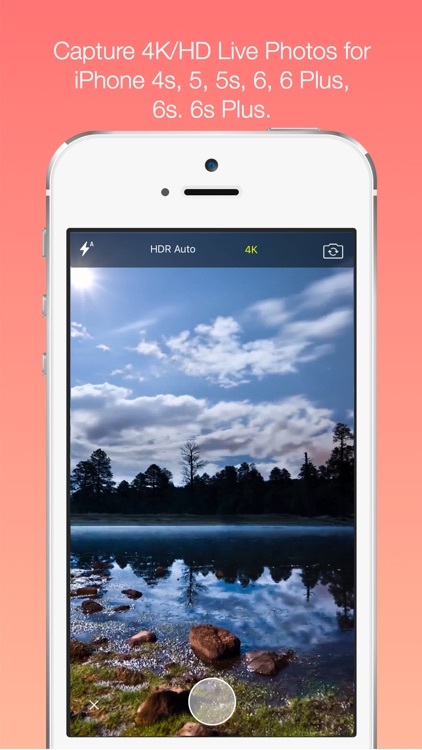 Capture 4K Live Photo on iPhone 6s/ 6s Plus !!! Plenty of High Quality Live Photo for Download ! Set as your Wallpaper for iPhone 6s and 6s Plus !!! Good Reviews and Recommended By more than 100 geeks of iPhone and iPad !!! Apple introduced Live Photos for the new iOS and iPhone. 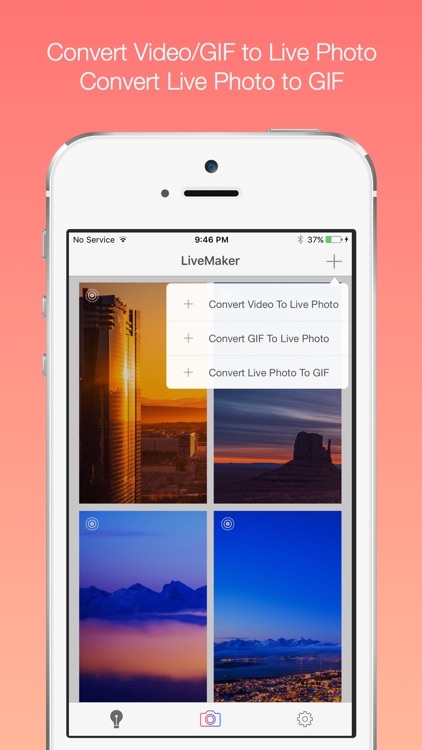 LiveMaker is coming for this new feature. 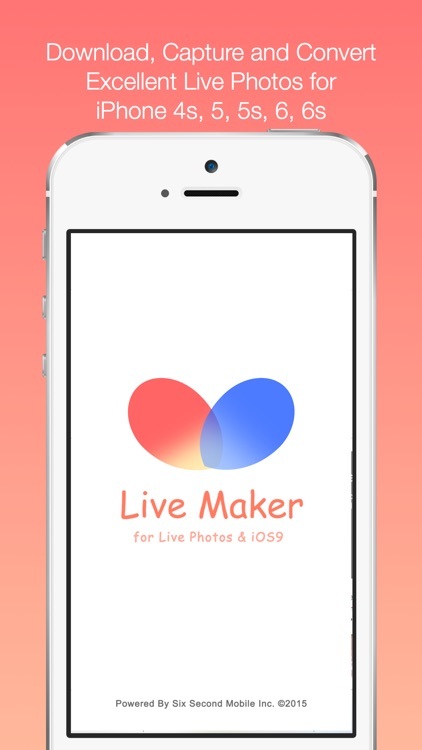 It is extremely simple for you to capture and download Live Photos on LiveMaker App. More tips are waitting for you in the below items . 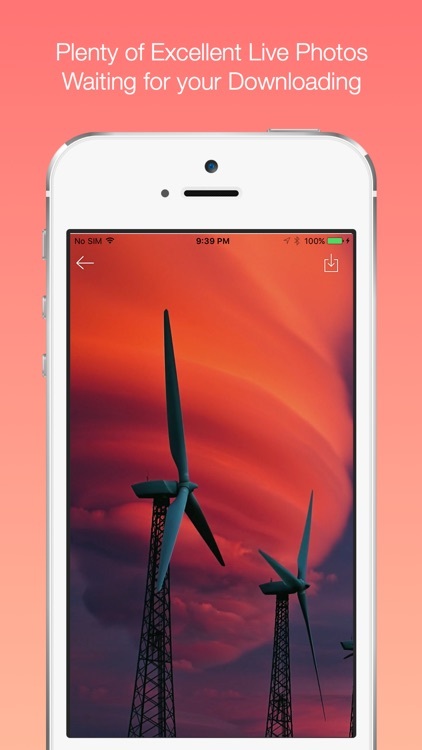 With this app, you could capture and download more excellent Live Photos. It is extremely simple for you to capture and download Live Photos on livefoto App. 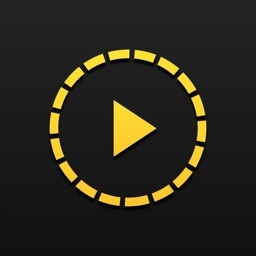 More tips are waitting for you in the setting section of LiveMaker. If you have any question about livefoto, please feel free to contact us by [email protected] .